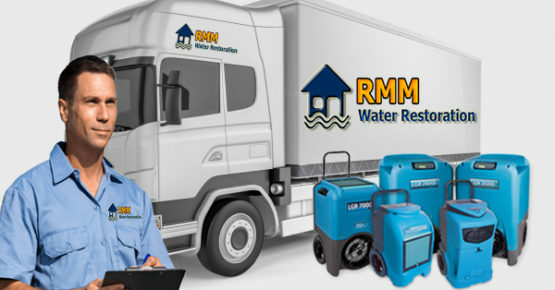 RMM Water Restoration is trusted water restoration company in Florida. We have dedicated a team of water restoration professionals who how to cope up with every kind of leak or damage. Flood and water damage is an unforeseen event that can occur anytime. That’s why we offer services 24/7 to our clients. Even, we ask our clientele to call us immediately in case of water damage. Because a small leak can cause extensive damage within no time. We are just one phone call or email away from you. Being homeowners, we understand the hassle and frustration of having water damage. Longer it stays, larger will be the impact. We care about you that ‘s why we ask for immediate communication from your side to deal with the water damage. Having years of experience makes us ideal choice for water restoration in Boca Raton and Delray Beach. 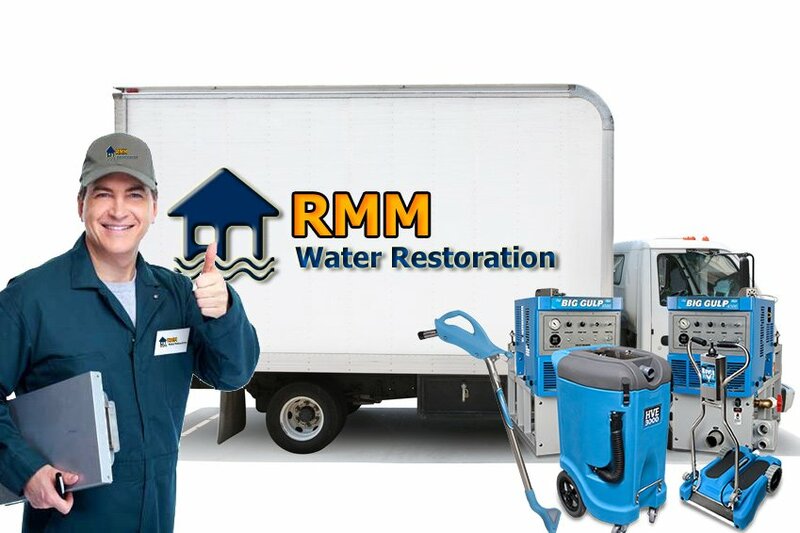 Contact us if you are looking for high-quality water restoration services in Florida! To develop a world-class team of high-quality people who focus only on fairness, excellent service, and mutual respect. We provide services of water damage restoration, emergency home repair, fire damage, storm damage, mold restoration and wind damage to locals of Boca Raton and Delray Beach. We offer premium restoration and repairing solutions ranging from tiniest leak to extensive renovations and custom home additions.